Welcome to 4018-4024 Gelber, situated in a prime location in Los Angeles, and a part of the Collection at Baldwin. Your apartment home comes newly renovated with stainless steel appliances, vinyl plank floors, and upgraded windows. You will also enjoy a controlled access building with laundry facilities and covered parking. 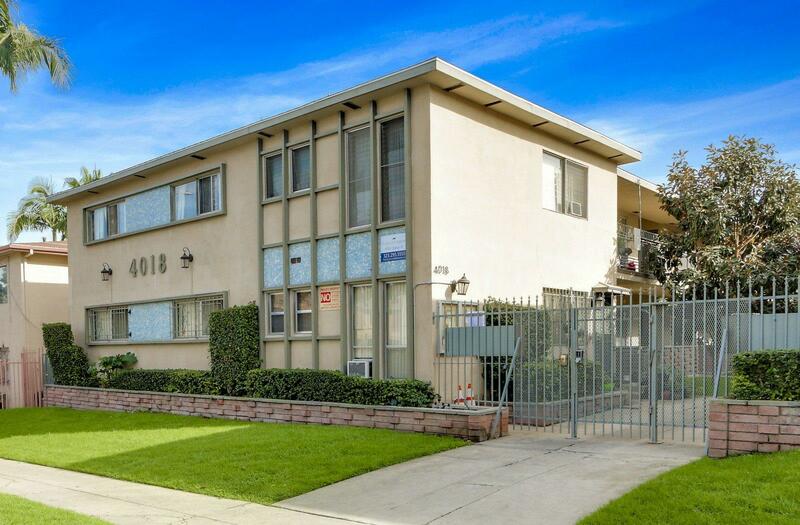 We are conveniently located close to restaurants, schools, parks, and the 10 freeway. Call today to schedule a tour with our professional leasing staff.